Happy February everyone! 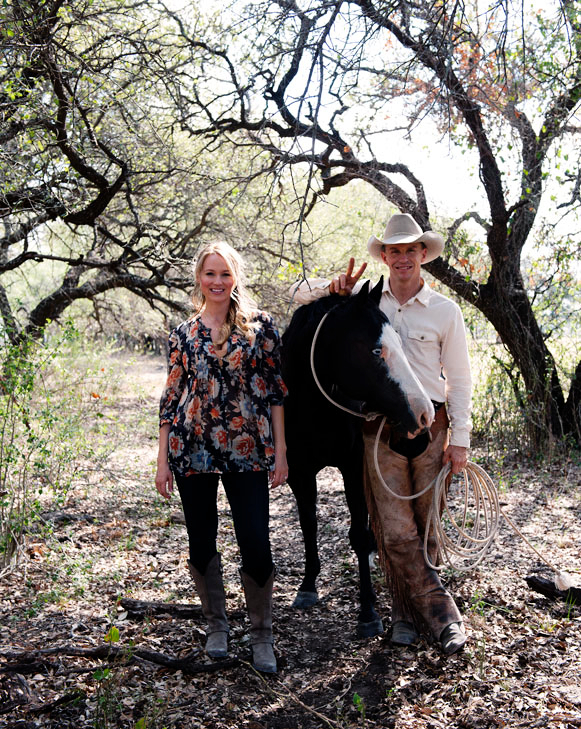 Did you happen to see the InStyle spread on Jewel’s Texas Ranch home? Achieving a well-balanced home between the tastes of both husband and wife is tough to do – especially when your husband is a cowboy at heart and you’re a Grammy nominated singer. But they pulled it off! 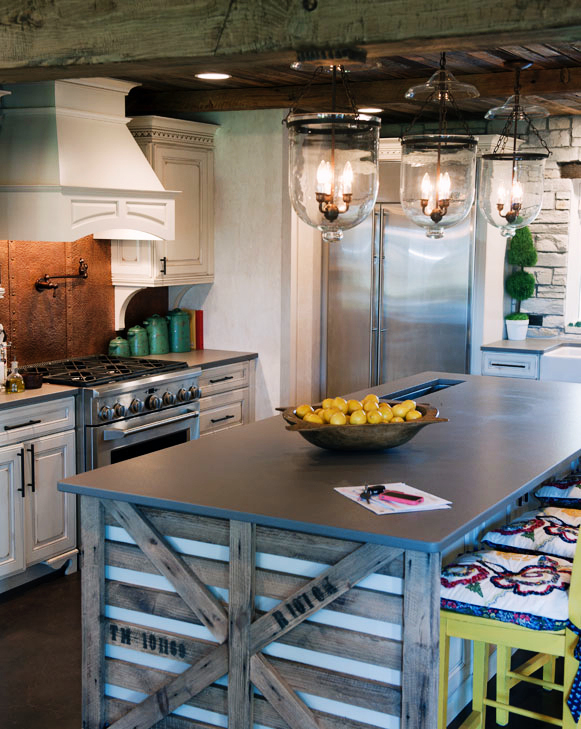 Take a look and see how to get this Cowboy Chic look in your own home. love this home, so cozy and inviting.